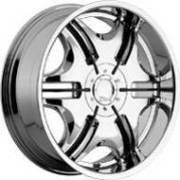 displayed on this web page are discontinued may be unavailable. black, gunmetal and silver. 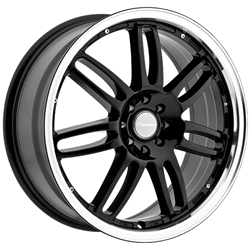 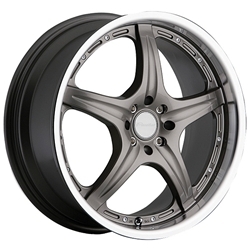 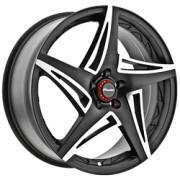 Black Panther Wheels are affordibly priced to suite your custom wheel budget. 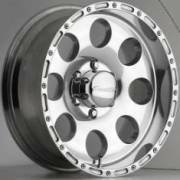 we mount them and balance them with the recommended tire size for your vehicle and ship them ready to install. 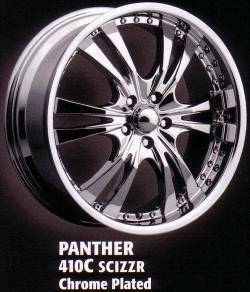 all your Panther Custom Wheel Accessories. 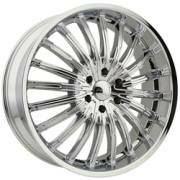 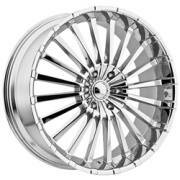 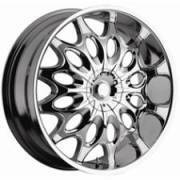 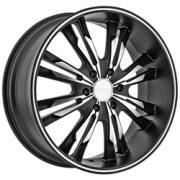 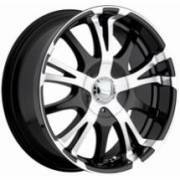 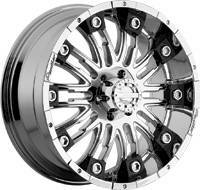 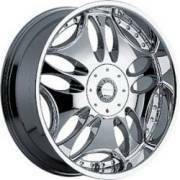 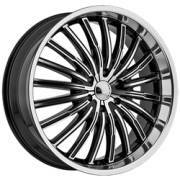 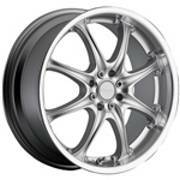 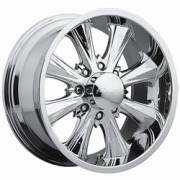 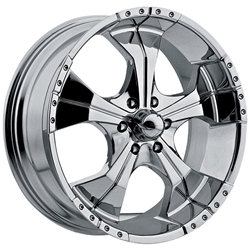 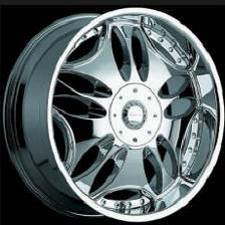 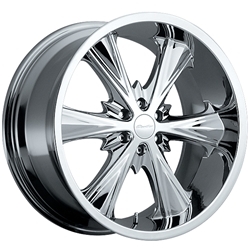 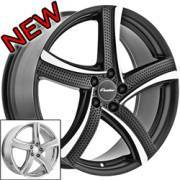 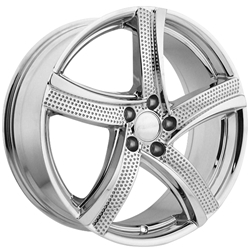 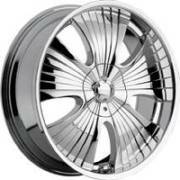 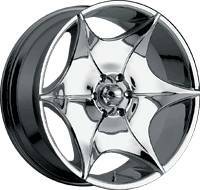 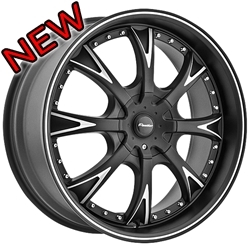 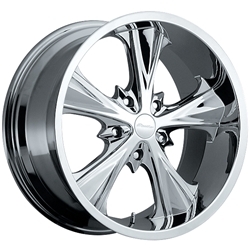 Looking for Dodge truck wheels, Ford truck wheels and 8 lug truck wheels? 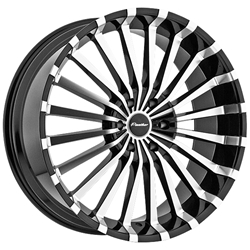 Panther makes the perfect custom wheels for these vehicles.